Mandalay, situated in the center of Myanmar, considered to be the second largest city next to Yangon (formerly known as Rangoon) and the country’s last royal capital. Numerous places to visit in Myanmar are located in the city of Mandalay and this could be the reason why the place is getting known by tourists. To name a few of Myanmar attractions you can see in Mandalay, we have – Kuthodaw Pagoda, Mandalay Palace, Mandalay Hill, Shwe In Bin Kyaung, and Sacred Heart Cathedral. Exploring the city of Mandalay can be tiresome but there are many hotel accommodations you can choose from. After all, you deserve to pamper yourself with relaxation after a day tour in Mandalay. If you are looking for a place to stay in Mandalay, continue reading our Myanmar travel guide below. 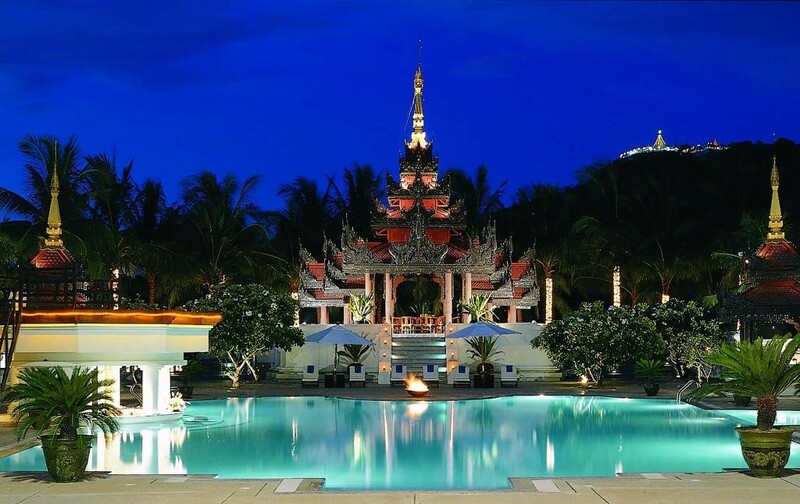 One of the places to stay in Mandalay is Mercure Mandalay Hill Resort. This is considered as a family-friendly resort located within two kilometers of Sandamuni Paya – a Buddhist shrine in Mandalay. 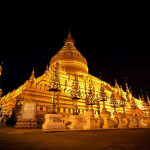 Other Myanmar tourist places located in Mandalay can be found near the hotel which are Kuthodaw Pagoda, Atumashi Monastery, Mandalay Hill, and Mandalay Palace. Features of the hotel are its outdoor pool and full-service spa. If you book with them, you are entitled with a free buffet breakfast and free WIFI. In addition to the amenities are fitness center and swim-up bar, making it as a perfect place for relaxation with your whole family! Triumph Hotel Mandalay is a 10 minute-ride from the center of the city. 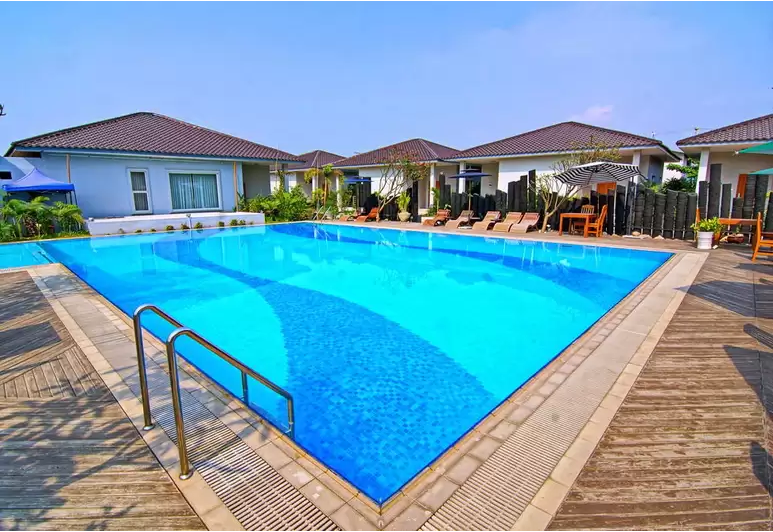 It has an outdoor pool and a spa and wellness center where you can relax yourself from being tired from going around places listed on your Myanmar travel guide. Each room is air-conditioned and provides a flat-screen television or satellite television. Other activities that you can enjoy around the area are golfing and cycling. In addition to that, the hotel is considered as one of Mandalay hotels that has the best value to offer for tourists who wish to stay in the city. 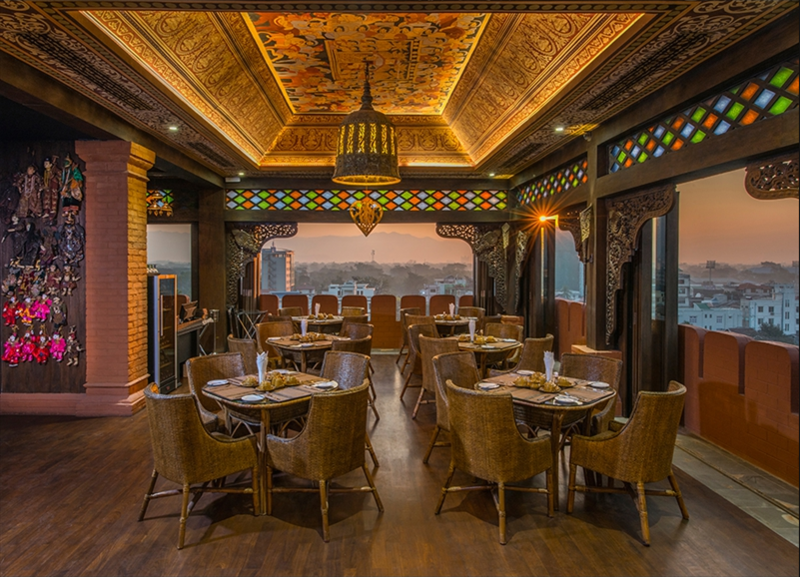 Situated nearby Kandawgyi Gardens and the lake, Mandalay Kandawgyi Inn boasts its restaurant at the rooftop terrace. All rooms in the inn are air-conditioned and have a safe where you can secure your valuables. 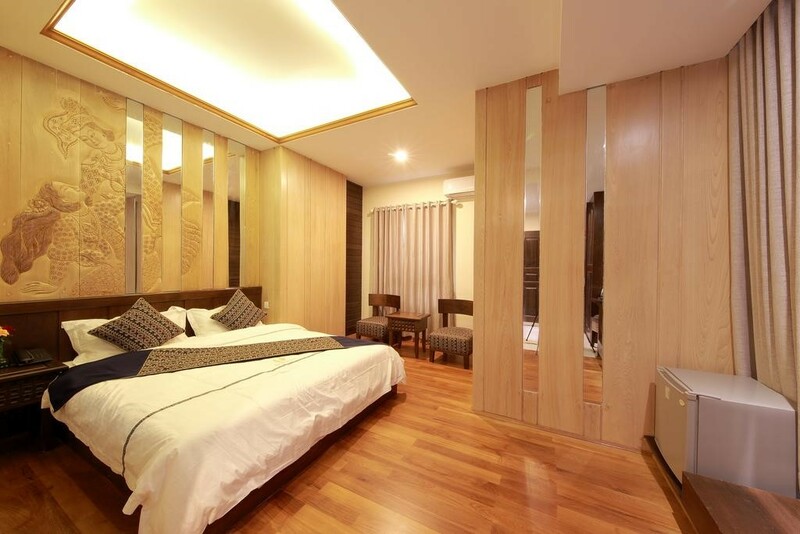 Also, each room has a minibar wherein you can chill after a long tiring day with your friends or family. If you are looking for things you can do in the hotel, you can rent a bicycle so you can explore the area and amaze yourself with its serene beauty. As its name suggests, The Home Hotel would really make you feel like home. With its interiors, multilingual staff, and a welcoming aura, it is surely a home away from home. Aside from that, the hotel is near to several places you could include on your Myanmar travel guide like Man Myanmar Plaza – where you can buy stuff and see different souvenirs you can get before you go, Zegyo Market – a charming place in Mandalay where you can buy anything, and Maha Myat Muni Paya – one of the major pilgrimage sites in the city. Also, guests can use the business center or rent a car to explore the beauty of Mandalay. Bagan King Hotel is definitely one of the most recommended places where you can stay in Mandalay. The hotel has 29 smoke-free guestrooms, offers a free train station drop-off, and a cruise ship terminal shuttle. It is situated in the center part of Mandalay, neighboring some of the famous attractions in the city like the Royal Palace, the moat, Mandalay Hill, and several pagodas which makes it as one of the best hotels if you want to see Mandalay’s cultural attractions. Also, the hotel is just a 40-minute drive away from Mandalay International Airport. Bagan King Hotel also offers free buffet breakfast, free WIFI, and free parking for all the guests.